Successfully Added Digital Camera, MINI, 300K Pixel, 8MB Memory to your Shopping Cart. 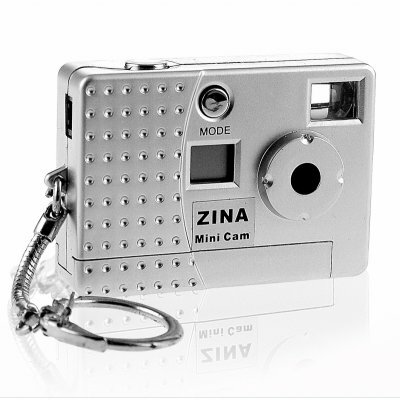 Great mini digital camera with 300K pixel CMOS Image sensor and with PC camera function. Feature high quality still image and built-in 8MB SDRAM flash that could take 25 pictures in 640x480 resolution. It is so small that only need 1 AAA battery to give power supply. Even lower prices available for you if you're ordering in larger.